For travel agents, the ability to offer customers quick and efficient search responses is similar to running a marathon - you have to be steady and consistent, but you also have to be fast and nimble, especially in today’s global travel and tourism landscape. 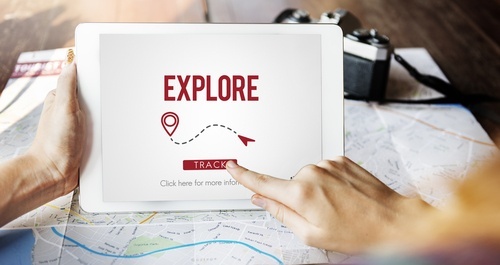 A travel agency’s ability to drive sales and profitability depends on utilizing a booking engine with a powerful search component to help customers sift through the multitude of products and services in order to find the product that best suits their needs. However, it’s not just about assisting customers through the metaphorical jungle of travel offers - it’s about decreasing the amount of time customers devote to this task. In today’s hyper-connected travel industry, travelers expect agents to respond quickly and comprehensively to inquiries, which makes search response perhaps one of the more most important value propositions of advanced booking and reservations systems. In an era when so many travelers can research and complete bookings with the technology they carry in their pocket on a daily basis, the onus is on travel agents to deploy booking systems with enough computing power to return advanced searches in a competitive enough manner.